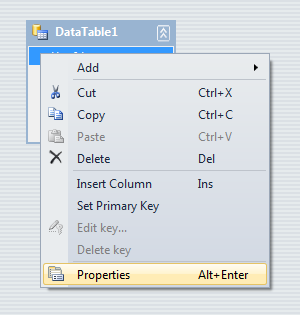 Here I will explain how to create crystal reports in asp.net using dataset or datatable with example in c#, vb.net in visual studio 2010 or crystal reports example in asp.net with dataset or datatable. 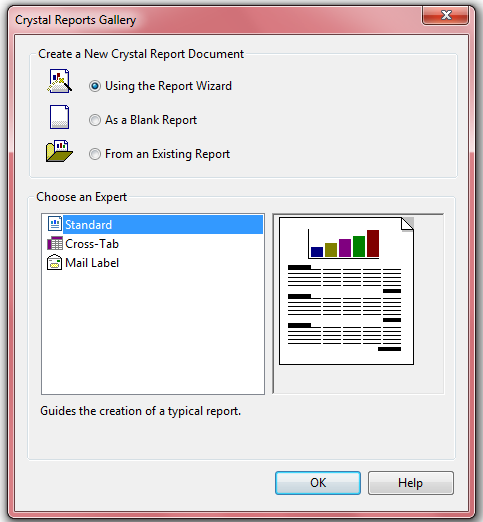 Crystal Report is standard reporting tool for visual studio by using these we can display reports regarding user information and charts related to user activities etc and crystal reports need minimal coding to display result. 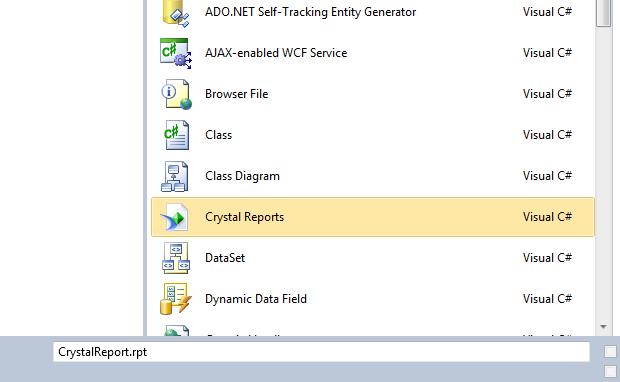 In Previous posts I explained how to install crystal reports in visual studio 2010 and how to create rdlc reports using asp.net, create crystal reports with using oledb connection in asp.net, Pass parameters to crystal reports in asp.net, pass parameters to rdlc reports using asp.net and many articles related to crystal reports, asp.net, c#, vb.net . 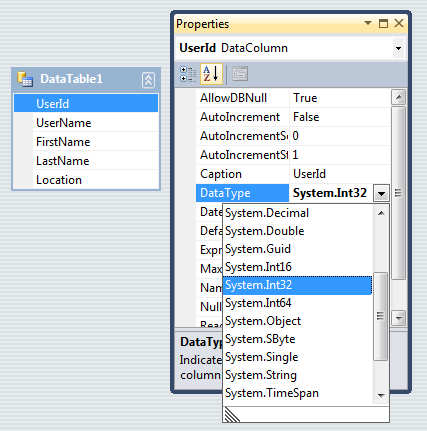 Now I will explain how to create crystal reports in asp.net using dataset or datatable with example in c#, vb.net in visual studio 2010. 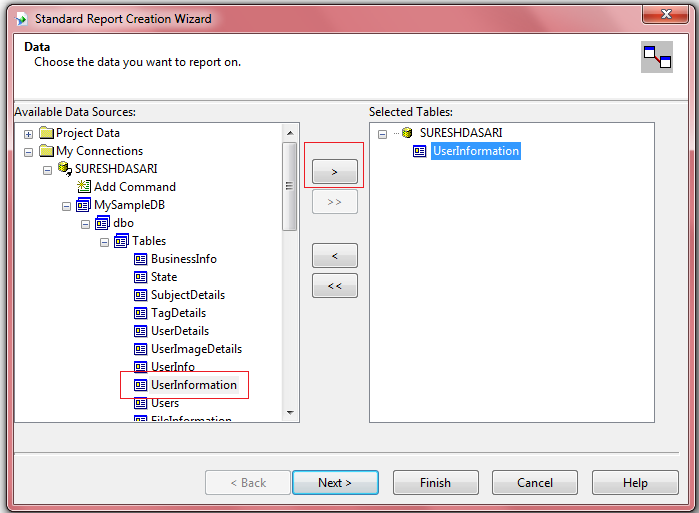 After completion of table creation enter some dummy data because we need to use that data to populate reports. 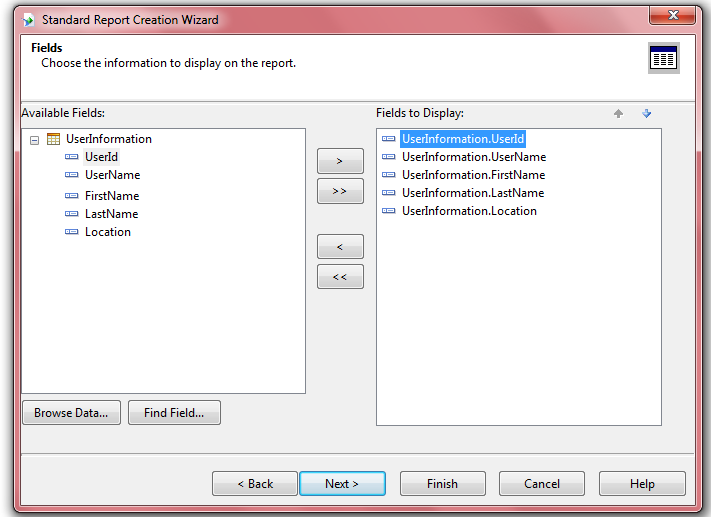 Now open your Default.aspx page and drag and drop CrystalReportViewer control from Reporting tab. 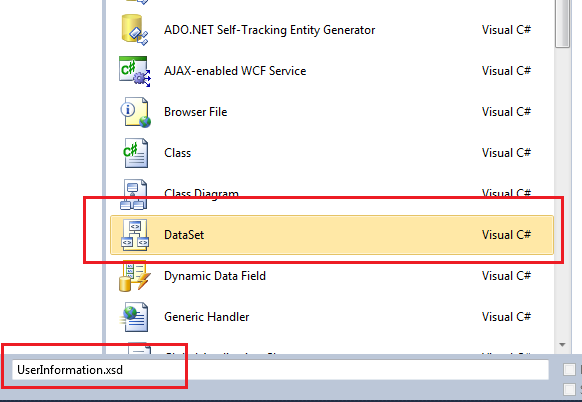 tengo una duda, ¿que es dsCustomers?